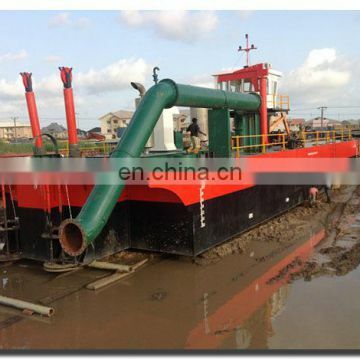 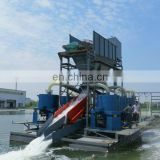 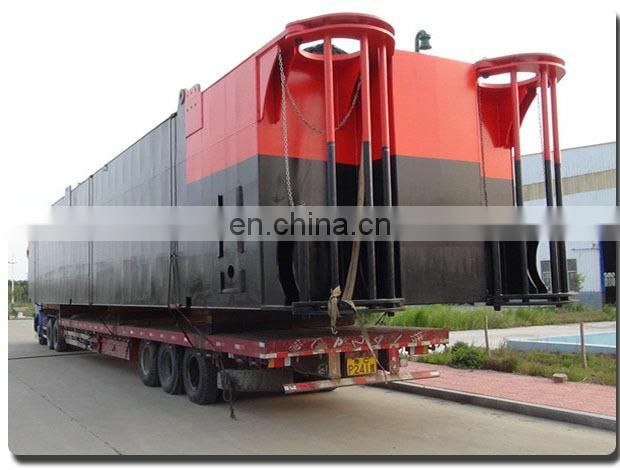 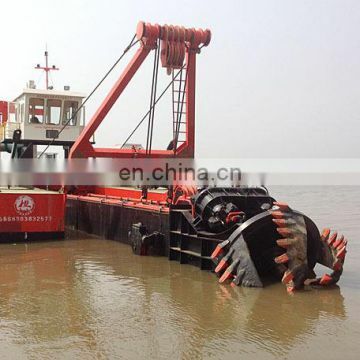 This dredger is designed to be non self-propelled with dismountable structure, so it can be easily transported by road. 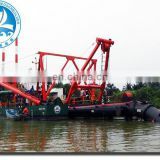 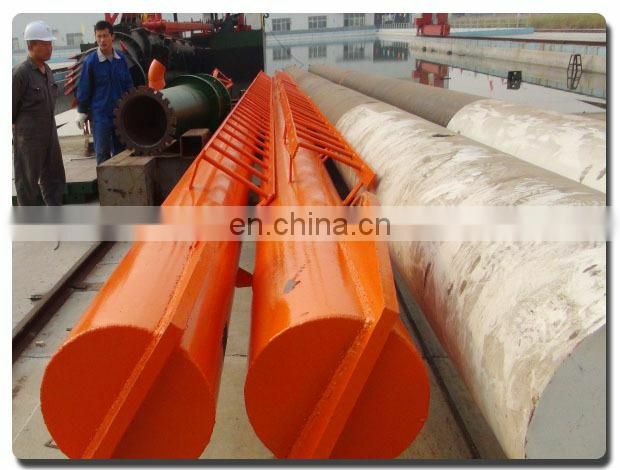 cutter ladder lifting devices, spud devices, deck crane and so on. 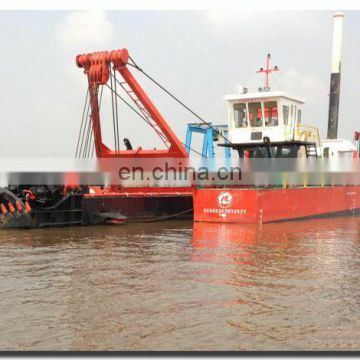 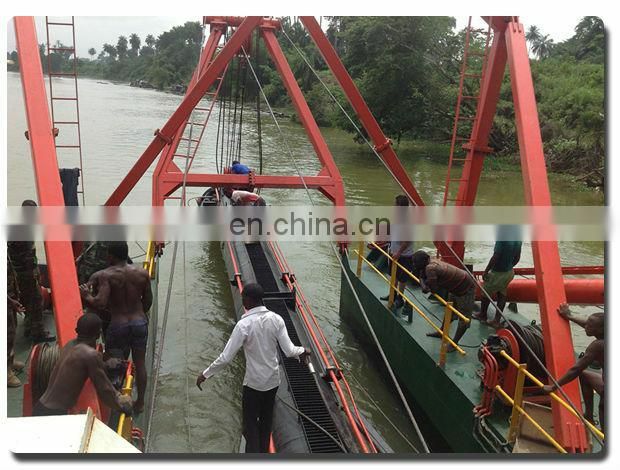 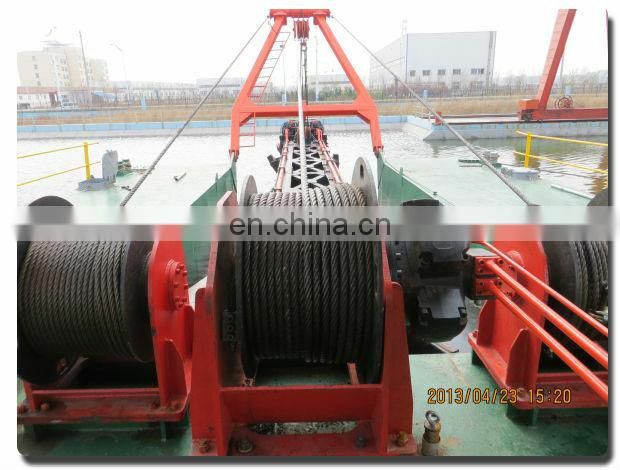 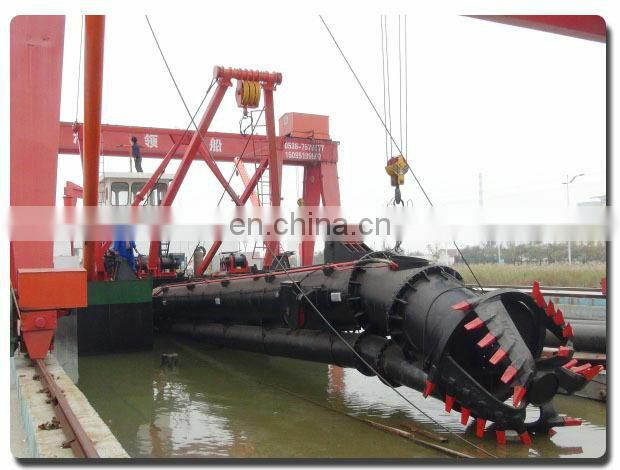 More options for you to equip this dredger with anchoring poles and trolley devices to increase capacity. 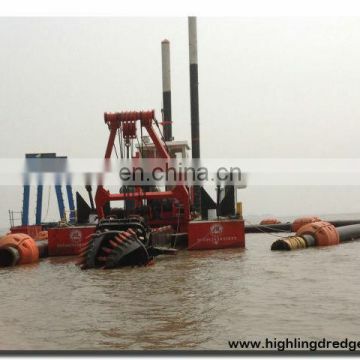 discharged by pipeline with floaters. 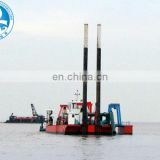 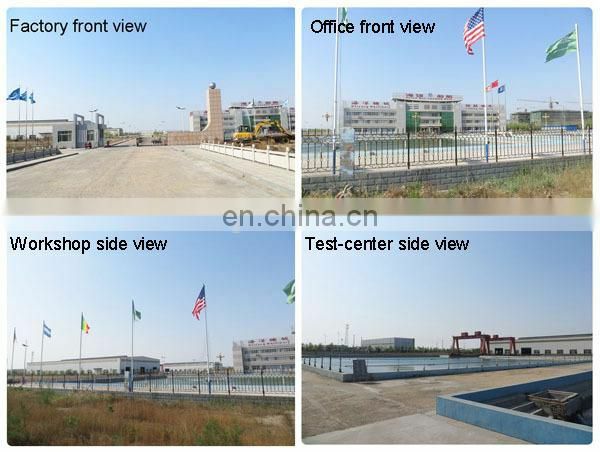 Working site: sea, port, lake, and river. 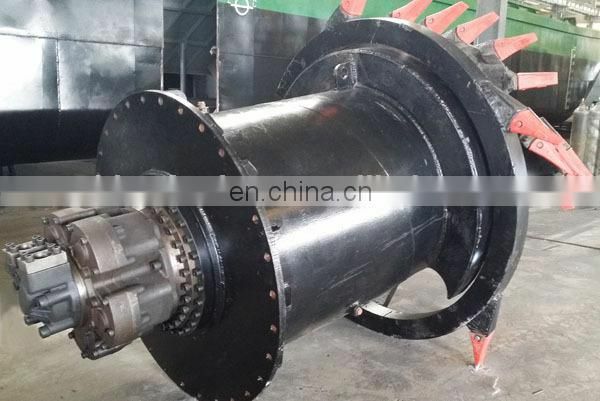 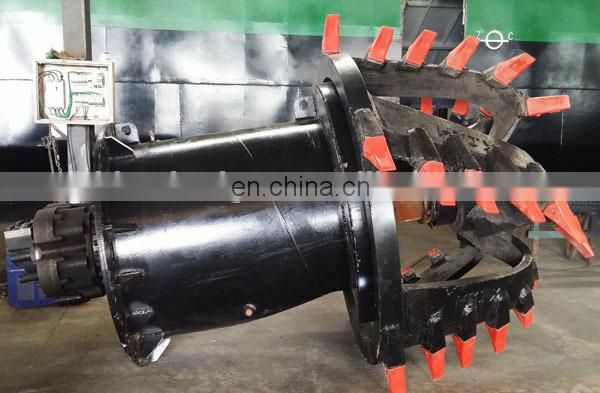 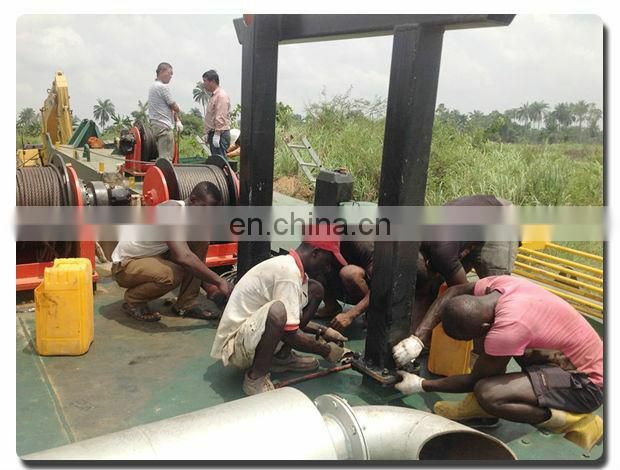 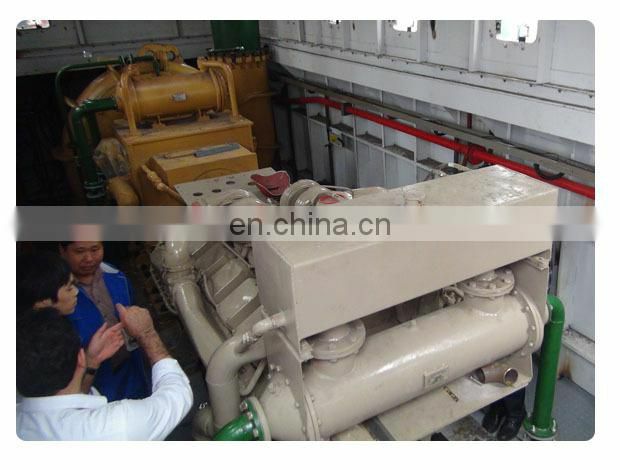 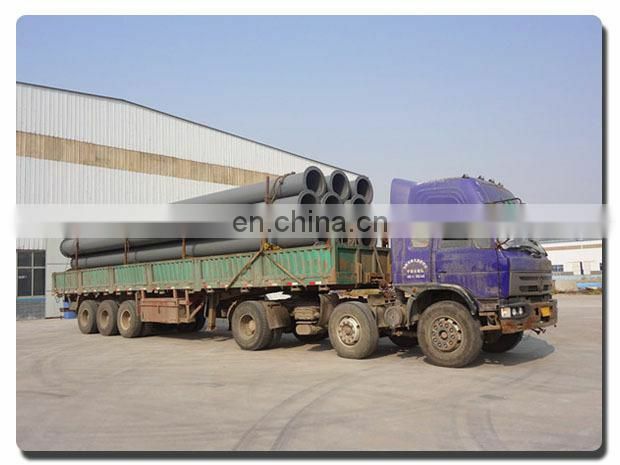 Remarks NO after-sale service for MWM engine overseas, as it is easily for maintaining and repairing, spares are cheap can be selected with dredger. 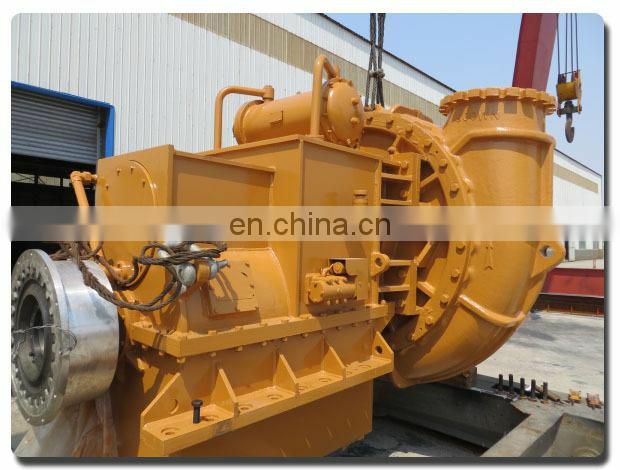 and Discharge distance can be demanded by your side. 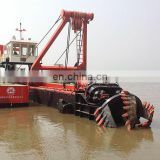 Just advise us if you have any special requirements for your dredgers. 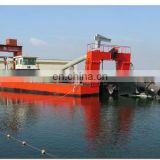 to contact us.You are welcome! 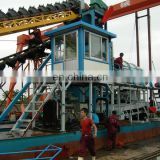 service for installation or training your staff.